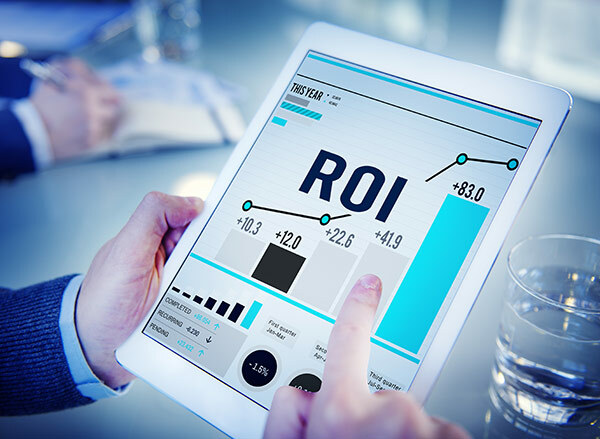 No matter what industry you operate in, no matter what the economic landscape is, and no matter where you do business, ROI is critical. Contract lifecycle management software helps organizations across the world see a real return on investment. It really is a beautiful thing- leveraging technology to help manage your organization at a lower cost.